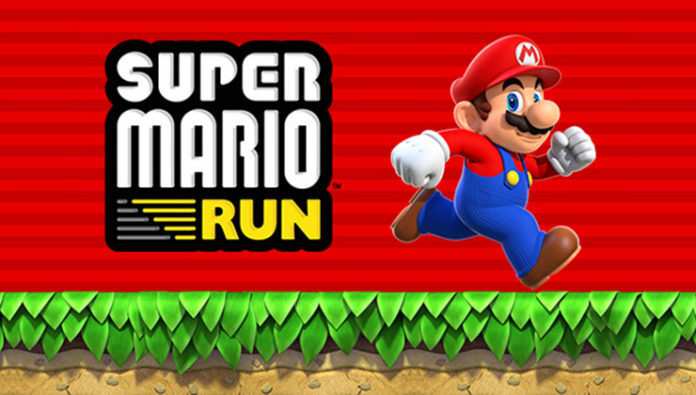 Nintendo recently announced the launch date for Super Mario Run. It would arrive at the App Store on Dec 15. It would be the first-ever mobile game featuring the most iconic video game character of all time. 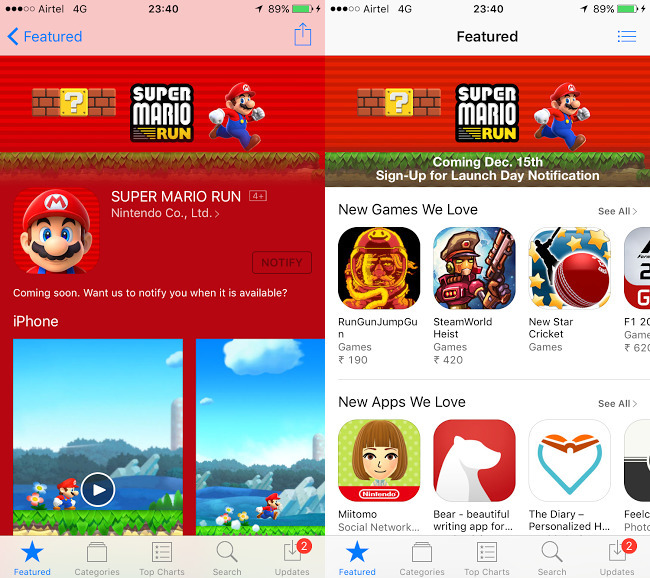 The game is compatible with iPhone, iPad, and iTouch devices running iOS 8 or above. Unfortunately, there’s no mention for the availability of the game for Android devices but we could expect yet another announcement for the Google Play Store soon after it launches for iOS devices. If you’re an iOS user, you should see the Super Mario Run featured at the App Store. If you want to be reminded of the launch, you can simply sign-up for launch day notification at the App Store.